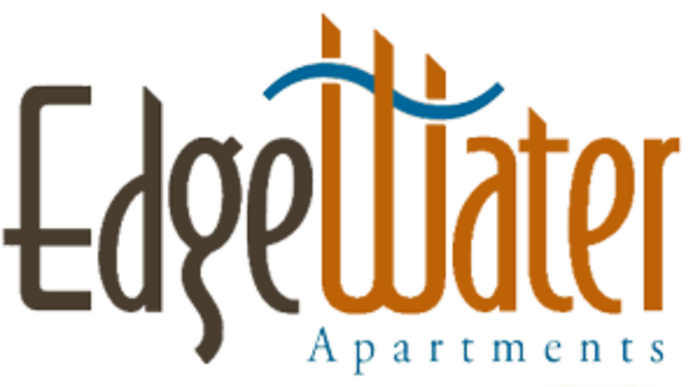 Edgewater is Lake Jackson's Premiere Apartment Home Community. 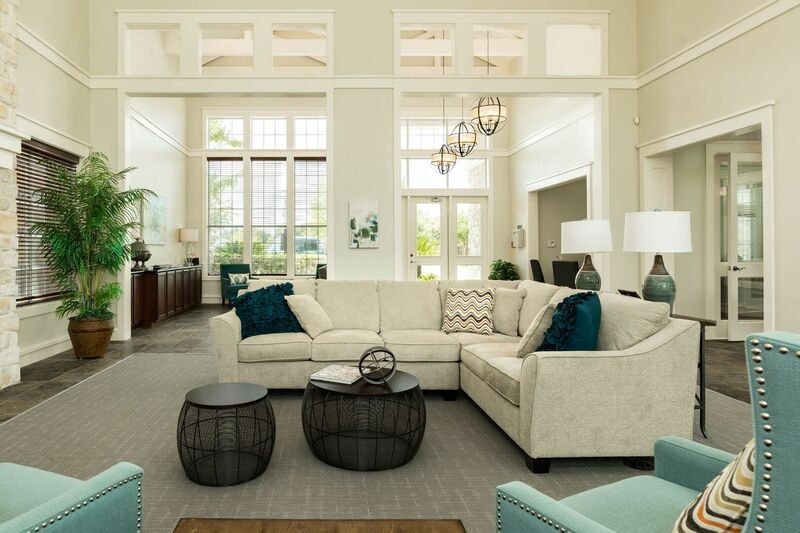 Experience luxurious features like a sparkling resort-style pool with WiFi access, lush landscaped grounds, and a picnic arbor with outdoor grilling areas to socialize with family and friends. Located across from Shy Pond, a tranquil place to fish, play or just sit back, relax and enjoy the day. Edgewater offers 10 spacious floor plans with contemporary interior amenities designed to exceed your expectations. From the detached garages and full-size washers and dryers to the garden tubs and modern appliances, you’ll find your everyday quality of life far from ordinary. Visit us today. We look forward to meeting you. Shop, dine and play! 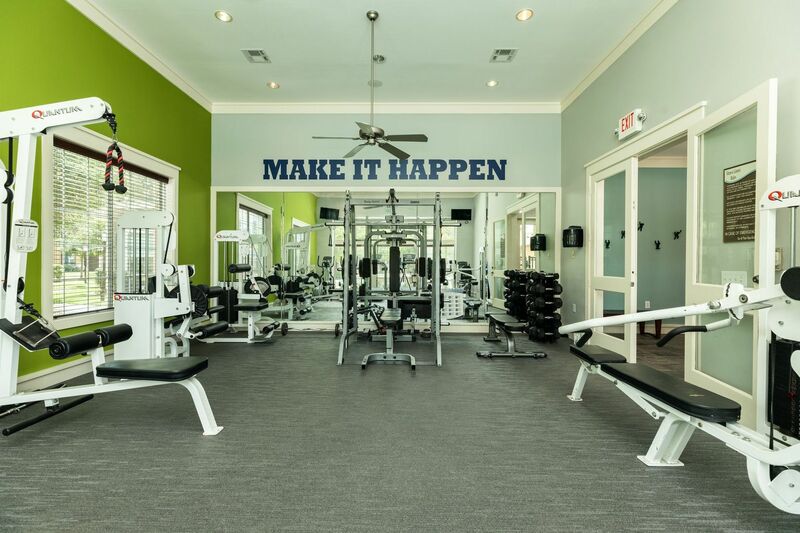 Experience all that Edgewater has to offer, just steps from your door. 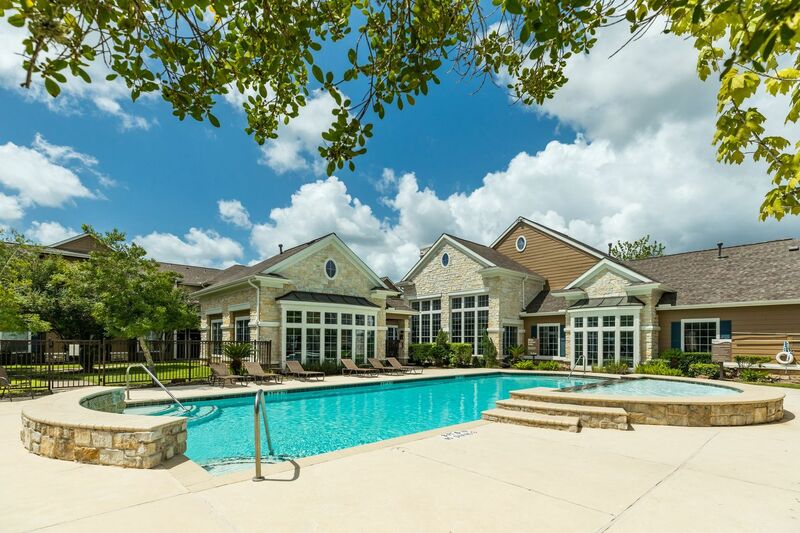 Live in a fresh new community with cutting-edge design, incredible amenities, and engaging social spaces at our Lake Jackson apartment homes. Discover a whole new world from our convenient location. 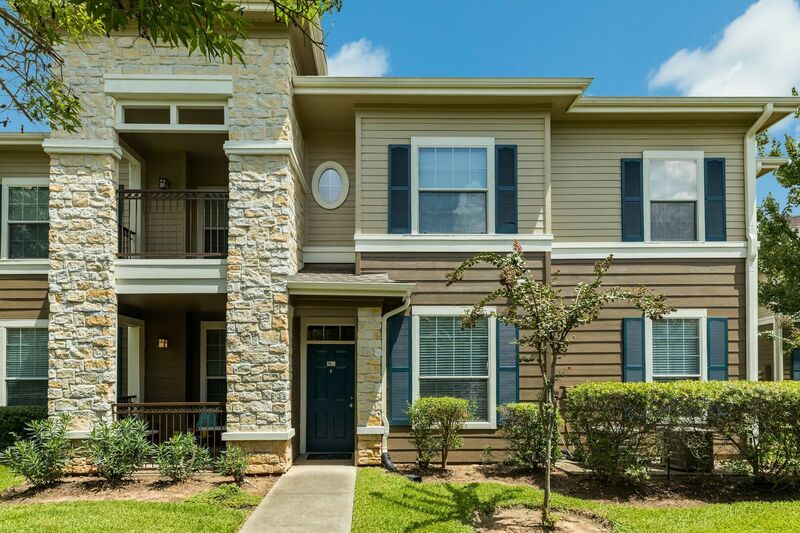 Located near dining entertainment and local nightlife, our apartments in Lake Jackson feature a pedestrian-friendly neighborhood.